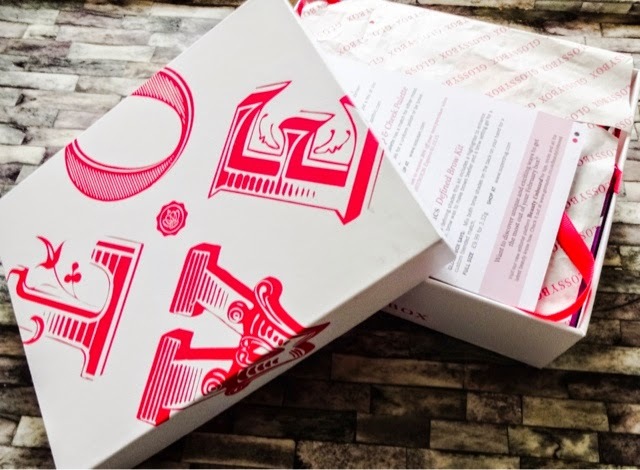 Love is in the air this week, as Glossybox unleash their February offering. If Cupid hasn’t been good to you, or you have a husband like mine who believes (and I quote ) “Relationships should be about a foundation of continual mutual respect and kindness rather than empty gestures on one day of the year greetings card manufacturers choose”, this is definitely a treat that will make you feel very loved. 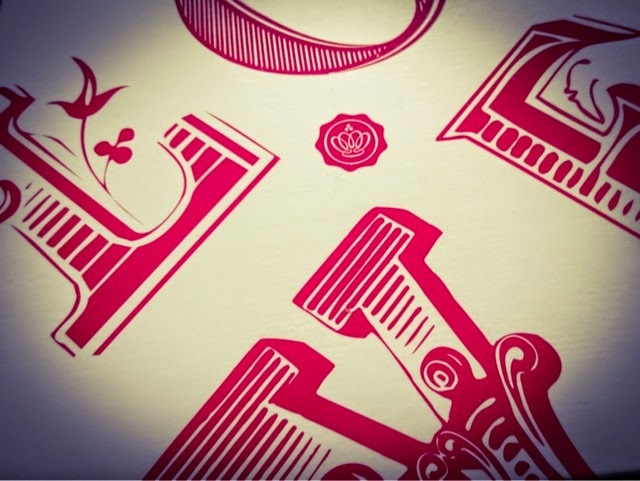 From the moment I unwrapped the parcel and saw that beautiful box with its stunning typography and pink ribbon, I knew we were meant to be. This month’s box contained three full sized products and two deluxe samples, with a total value of around £49.47, which is a terrific return on your £12 outlay. 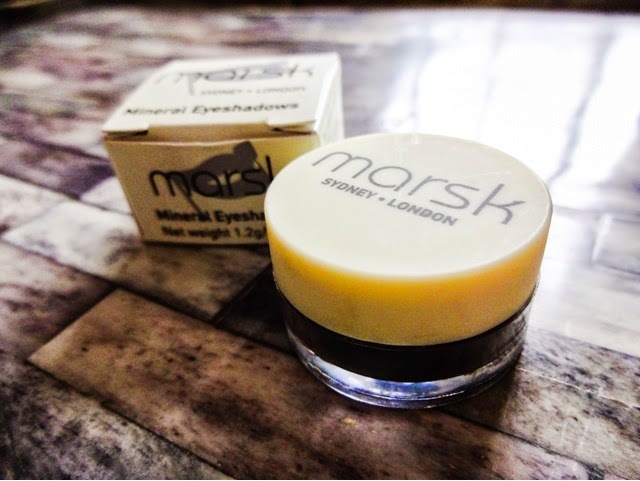 Marsk are an Australian luxury mineral make-up brand who produce products with a built in SPF that are smooth and lightweight. Its all organic and particularly good for those with problem skin, as it eliminates most ingredients that can irritate conditions like eczema, rosacea and acne. The full range is centred around foundation, with blush, bronzer and now these new eye shadows coming into play. Its not a brand I’ve used before, but I like the ethos and the packaging (although deliberately misspelt brand names irritate me – irrational I know, but there you go). The colour palette here was inspired by everyone’s guilty pleasure read – random tangent, but if you haven’t seen it, please google ‘Fifty Shades of Buscemi’. I’ve never laughed so hard). But would this eye shadow be enough to make anyone’s ‘inner goddess’ do somersaults? 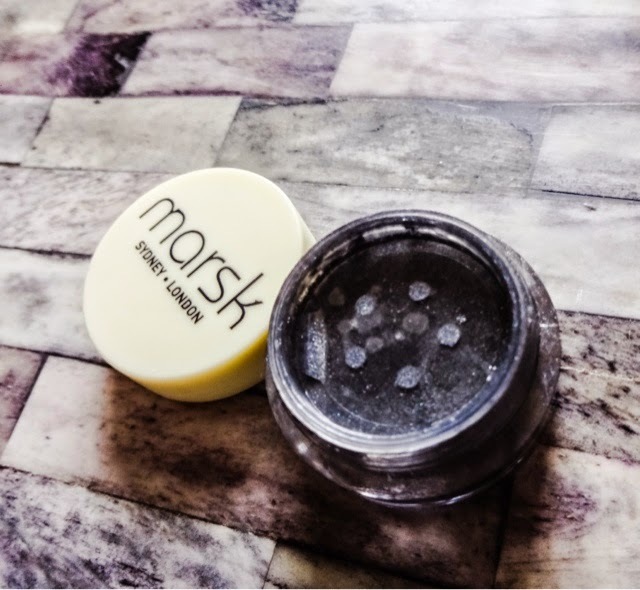 It’s a very dark, charcoal grey shot through with very fine silver shimmer – a gorgeous colour that would be perfect for a dramatic evening eye look. The formula is beautiful pigmented and very finely milled. 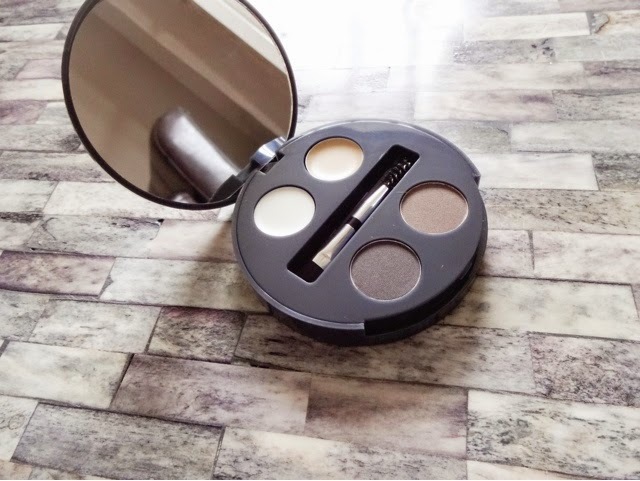 I’m never the biggest fan of loose pigment shadows though, simply because they are so messy to apply, so I’d make sure I covered my undereye area, either with a tissue or with a heavy layer of translucent powder, before applying this. This can also be popped on wet if you fancy even more of an impact, but its beautiful dry as well. I’m really glad to have tried something from this brand as I’m a fan of mineral foundations - if you’ve tried their base, let me know. 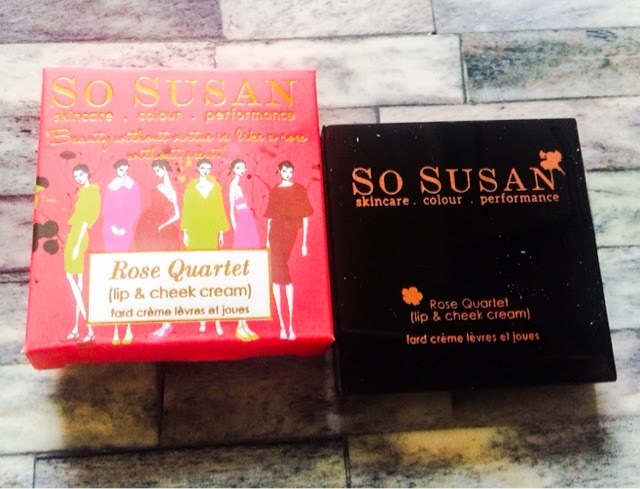 This is the third product I’ve tried from So Susan – all through Glossybox - and I continue to really like the brand. The products are high quality and very nicely packaged as well. 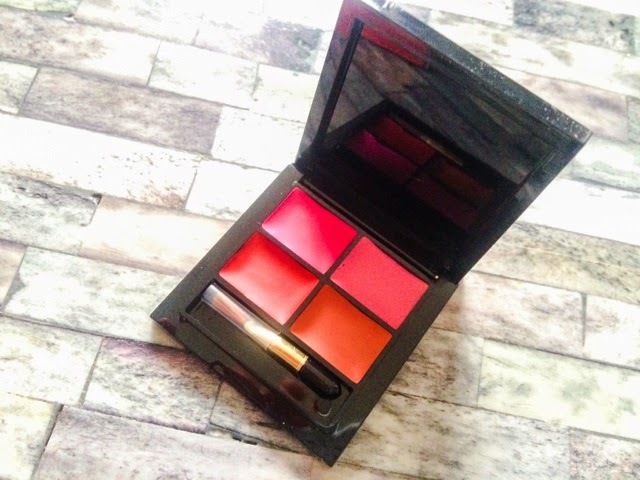 This super-sweet little palette unclasps to reveal four shades of red and pink cream make-up for use on cheeks or lips. 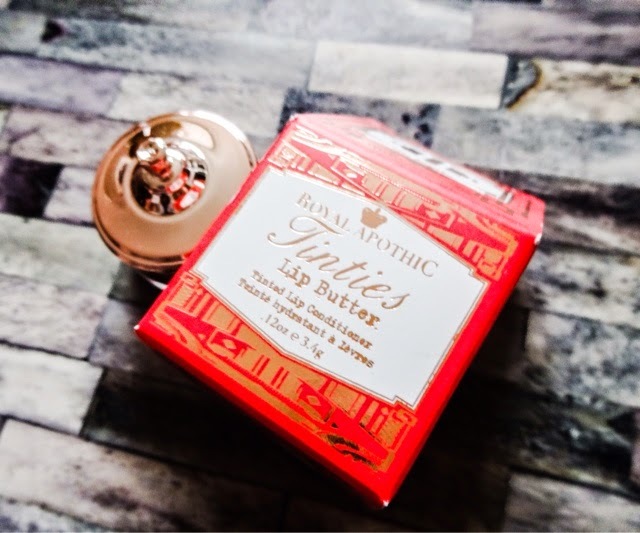 As well as being rose by name, this little beauty is rose by nature, as it contains a custom blend of Damask Rose, Cabbage Rose, Evening Primrose, Rose Geranium and Rosehip extract. That’s a lot of blooms. Its also entirely cruelty-free, so the love even extends to our furry friends. 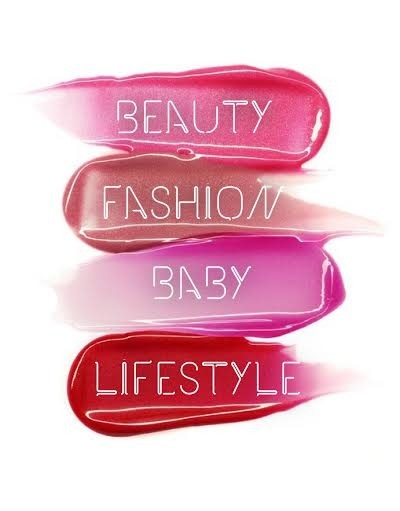 The shades are all really pretty and if you like bright blushes, they’d be right up your street – I can imagine either a very pale or a dark black skin carrying these off beautifully – but some of them are a little bold for my warm medium complexion, although I would wear them as lip colours. They go on really smoothly though, and the little compact - complete with mini brush – is ideal for carrying around with you for touch ups. From the ultra romantic to something a bit more prosaic! 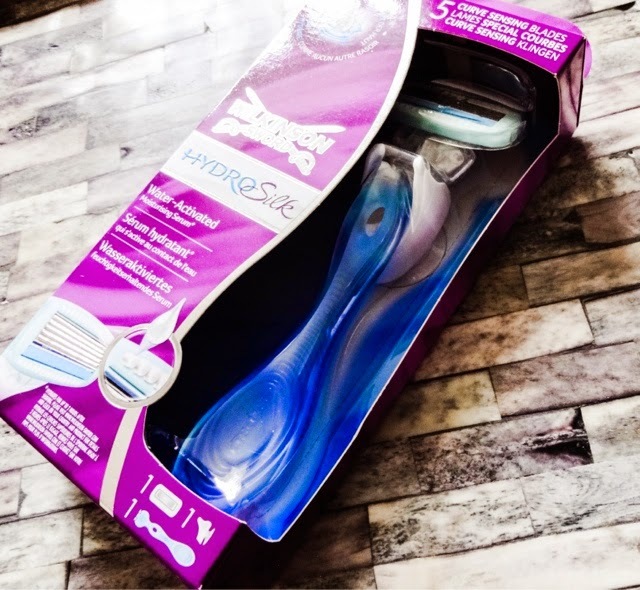 Razors may not be glamorous, but they’re pretty much an essential for most of us, so I was happy to receive this, especially as I’ve been dodging replacing the blade on mine at the moment – they’re so expensive! Its often cheaper to buy a new one entirely, which is very wasteful. I use the WS Quattro at the moment and have done for quite a while, so this is a new one on me. The unique bit seems to be that there’s a moisturising strip that’s water-activated and contains pampering marine extracts. It also features ‘curve sensing blades’ and is supposed to keep skin hydrated for 2 hours after shaving, although as I always use a body cream after showering, I’m not convinced I’ll notice anything that different. It also comes with a little suction holder so you can keep it handy in the bathroom. I like the fact the Quattro has a trimmer on the other end, so I’m not sure I’d make a permanent switch to this, but its very timely to have received it and I like that its something a little different in the box. I might be convinced yet! Out of everything we received this month, this was the one product that didn’t make my heart sing. Its perhaps a little unfair, but my opinion is almost entirely based on packaging! I really don’t like the look of the ‘B’ range and I don’t think that I would ever pick it up off the shelf when there are so many great value options these days that also look great. But this product may surprise me. 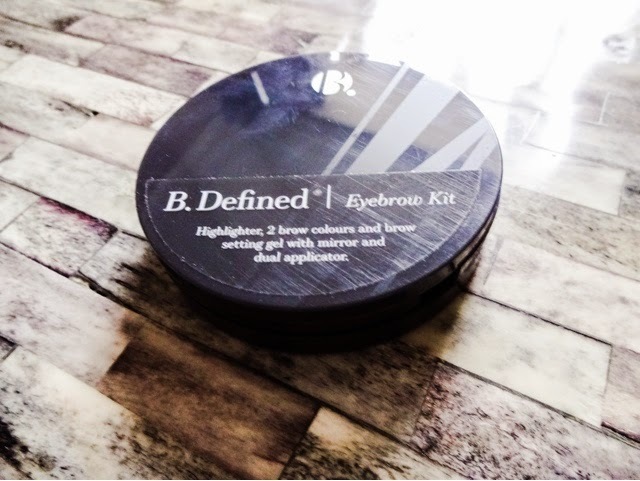 I do fill my brows in every day and I used to use the Benefit Browzings kit, but I never got on with the waxes in them and usually just used the powder. 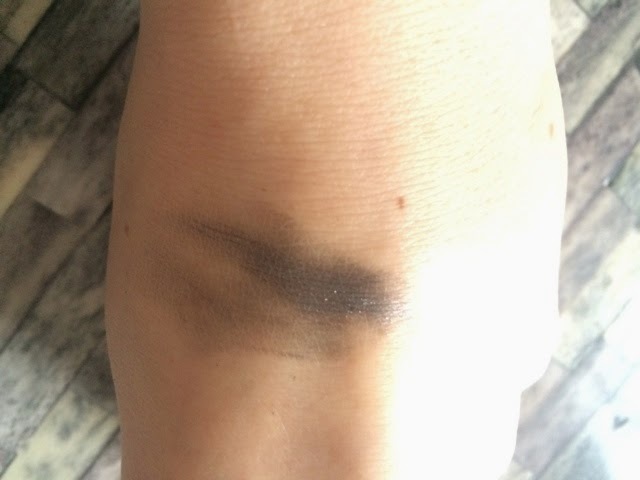 Eventually I just switched to using a Mac powder shadow, until I discovered and completely fell for the Anastasia Dipbrow Pomade. I can’t see this kit changing my mind much. There are two shades of pigment that you can ‘custom blend’ (which just sounds messy to me, I’d much prefer one shade that matches!) a highlighter and a brow setting gel. For the right person, this would be quite a good little kit, but it won’t suit me. I find the pricing a bit off too when you can get the Makeup Revolution brow kit for £3.00 less - there’s nothing about this kit that seems better than that. I’ll be looking for a good home for this as I don’t think I’ll be using it. This last product is most definitely my favourite of the bunch. How adorable? It’s a brand out of LA, supposedly inspired by an old apothecary’s manual and I just love the quirky, vintage vibes. Its jam packed full of natural skin softeners – Argan, Grape Seed and Sweet Almond Oils and Shea Butter, and this is the prettiest coral shade. This would make such a lovely gift for someone. 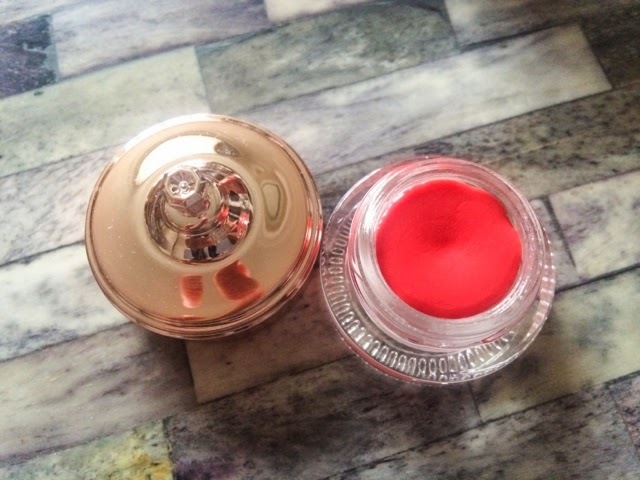 I adore the funny little shaped jar with the rose gold lid – it actually had me sighing in delight when it came out of the box. 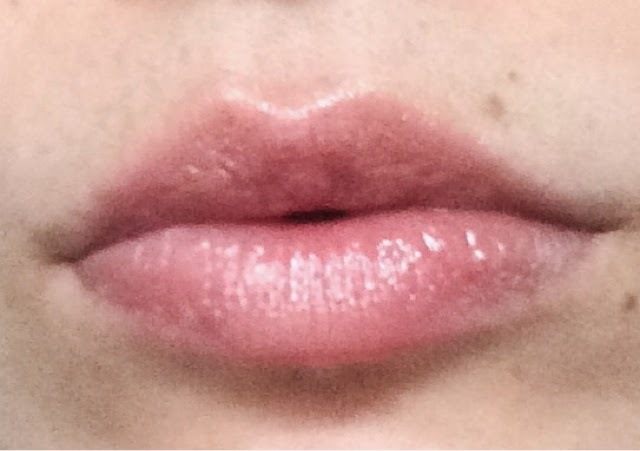 The colour in is quite sheer but perfectly lovely, and would work well on its own or layered with lipstick. I rushed to the website to check out their other offerings and found a world of beautiful looking handcreams and rollerball perfumes, so I’m pleased to have discovered this beautiful brand and will be following them closely. 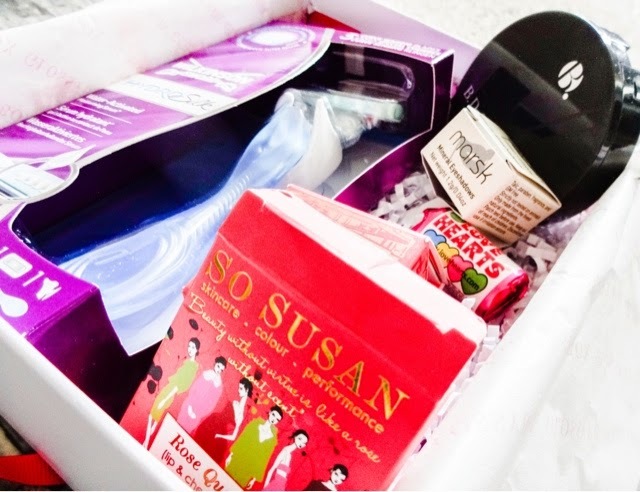 And that’s it for this month lovers – another brilliant value box full of great products. I remain a very happy Glossybox customer. 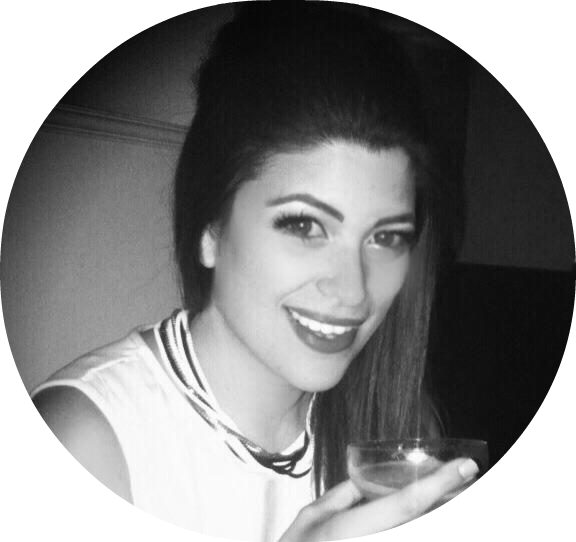 You can still grab this month’s box over at glossybox.co.uk if you want one.